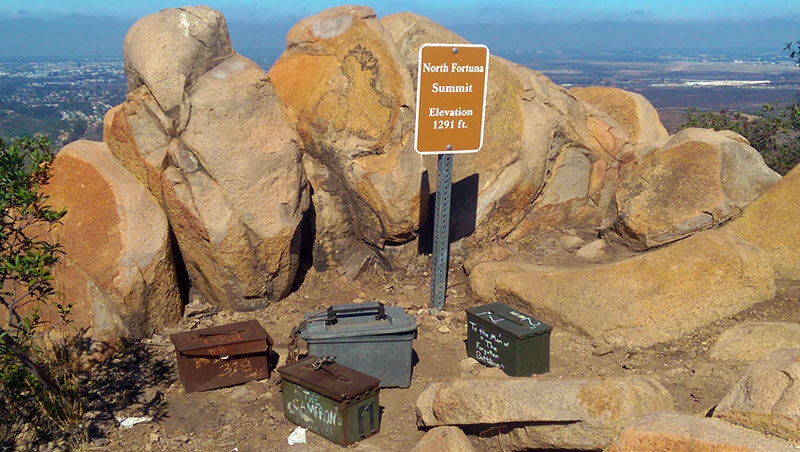 Beyond the summit of Cowles Mountain, another 1.5 miles down the trail, there is a peak that few people know about, and even fewer make the effort to visit. 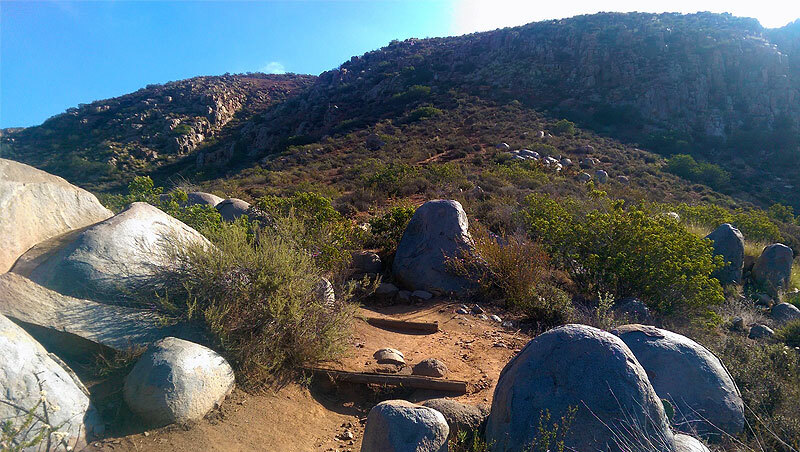 Pyles Peak may be Cowles Mountain’s lesser half, but only in stature. 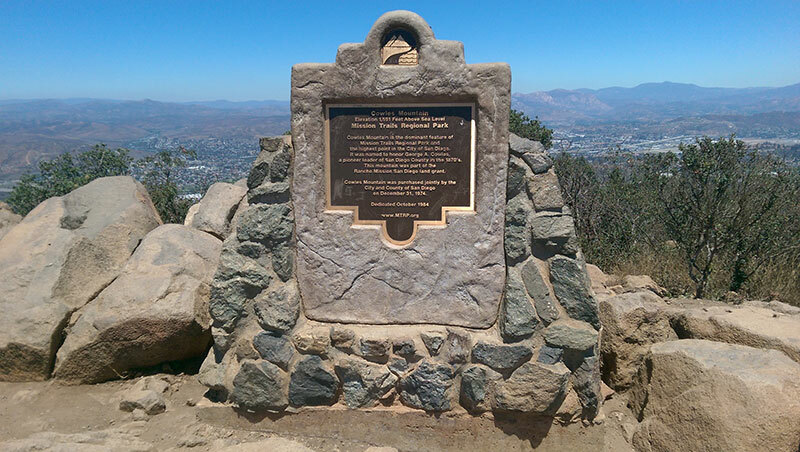 The 3 mile out and back extension offers a number of impressive viewpoints, while leaving the crowds and chaos of Cowles behind. 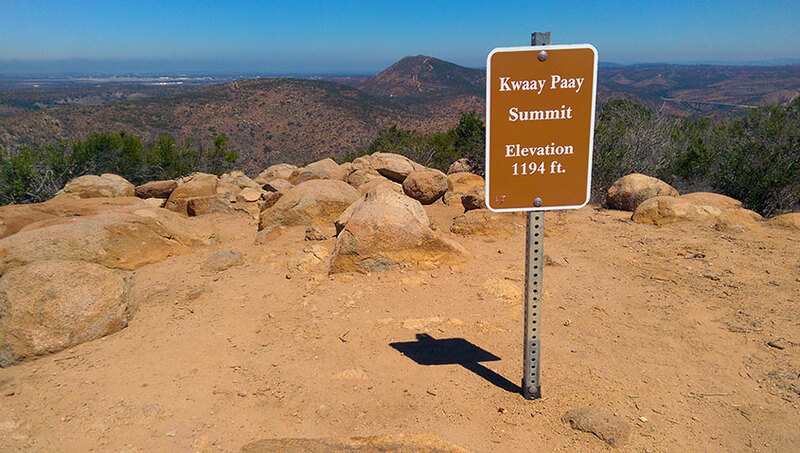 Kwaay Paay Peak Trail in Mission Trails Regional Park is a short, out and back hike that will leave you breathless, both on the hike up and from the view once you reach the top. 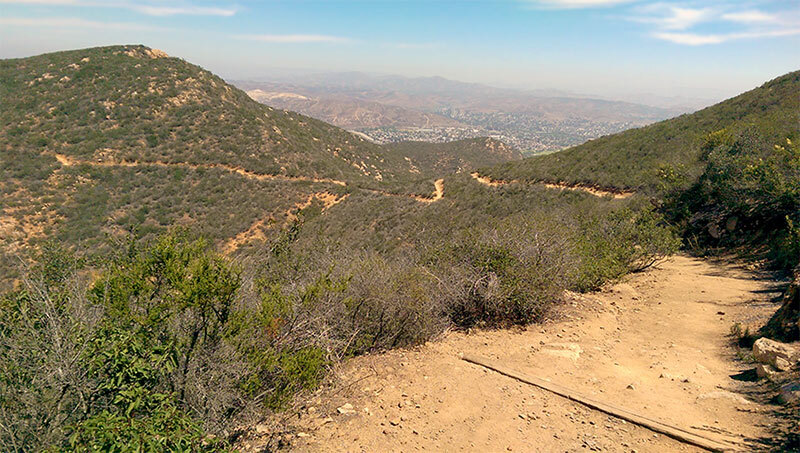 Not for the faint of heart, this trail is steep, rough and tough. 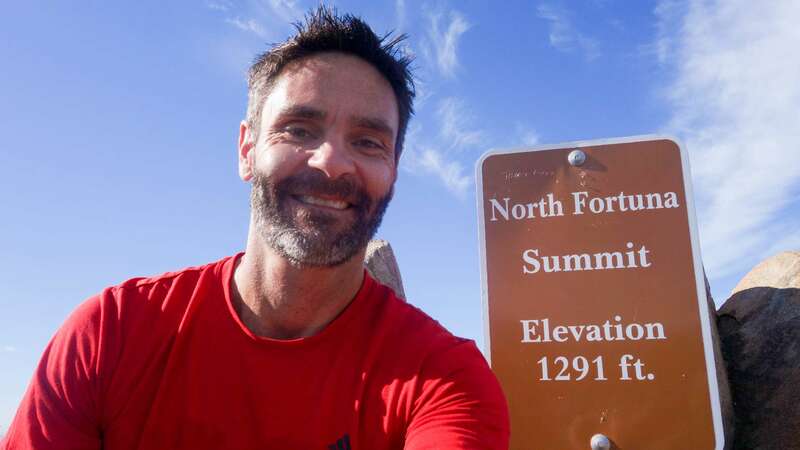 Wear a rugged pair of hiking shoes and prepare yourself for a quick, but memorable hike.